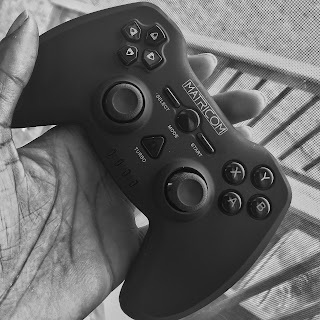 Check out our reviews on the Matricom bluetooth wireless controller. 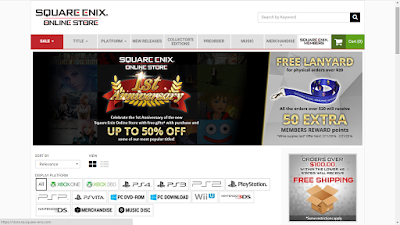 Square Enix had a cool sale this week on their Square Enix Online Store. Quantium Break gets a Xbox One Release date. It will be hitting your Xbox and Windows 10 machines April 5, 2016. Sony Flash Sale - Square Enix isn't having all of the fun right now. Sony is also hosting a flash sale on PSN. Prices are crazy low... 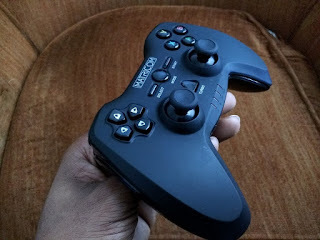 I already got me a few including Street Fighter 2 Turbo HD for less than $3. Check out full pricing details for all the games on sale Here!!!! Nintendo World Store Re-Opening - Will be there at the press events will be posting photos videos etc. Follow us on Instagram and Twitter and Google Plus for AMT updates. When: Friday Feb.19. Instagram - Instagram finally received multi account support. Watch Face Wednesdays: Weekly section should be back this Wednesday. TBT - Thorwback Tuesday and Thrusdays should return this week.